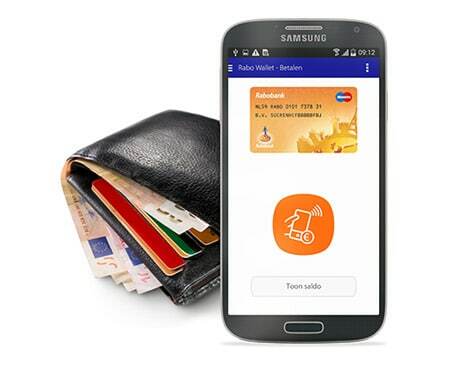 Customers of Dutch financial institution Rabobank with a Samsung Galaxy S4 or Galaxy Note 3 can now use a mobile wallet app that works with the secure element embedded in their mobile device to make NFC payments, check balances, store loyalty cards and redeem vouchers. The Rabo Wallet service has been made possible by a strategic partnership between Giesecke & Devrient (G&D) and Samsung that enables G&D’s trusted service manager (TSM) hub to connect to Samsung’s own provisioning solution. The deal “makes it possible to provide service providers and partners such as Rabobank with a comprehensive package of innovative mobile solutions including the full lifecycle management for mobile payment cards,” G&D says.